Awhile ago I picked up a few decorating books at my local library. Let me start by saying that all four of the books that I picked up are well worth your time. 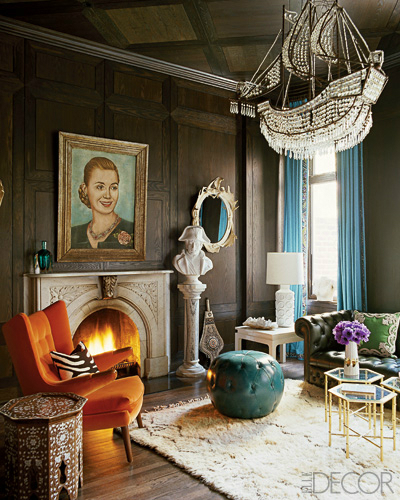 But I’m obsessing over Susanna Salk’s Decorate Fearlessly. 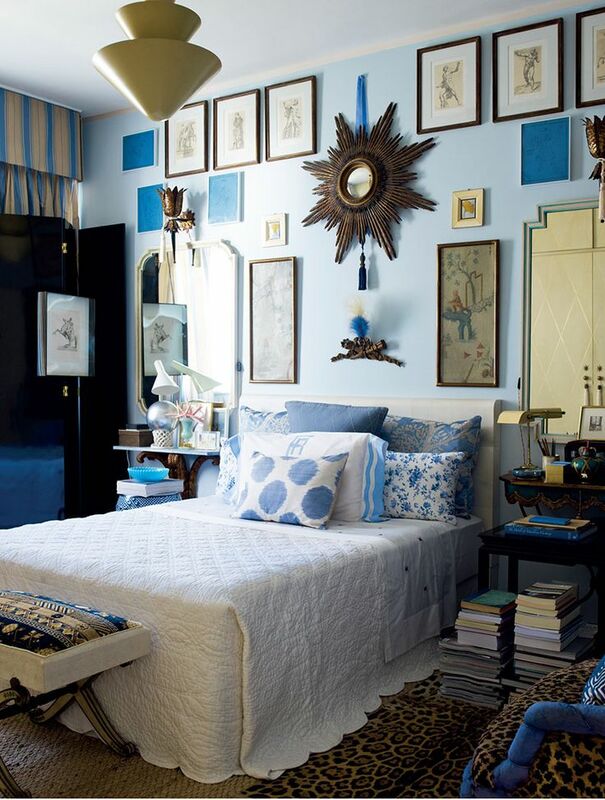 When I opened it, I was immediately drawn into the pages upon pages of stunningly colorful rooms. Layers of patterns, textures, and colors. Salk has compiled rooms that are truly exquisite eye candy. Let me share a few with you (sourced from Salk’s Pinterest boards). Aren’t these rooms amazing? 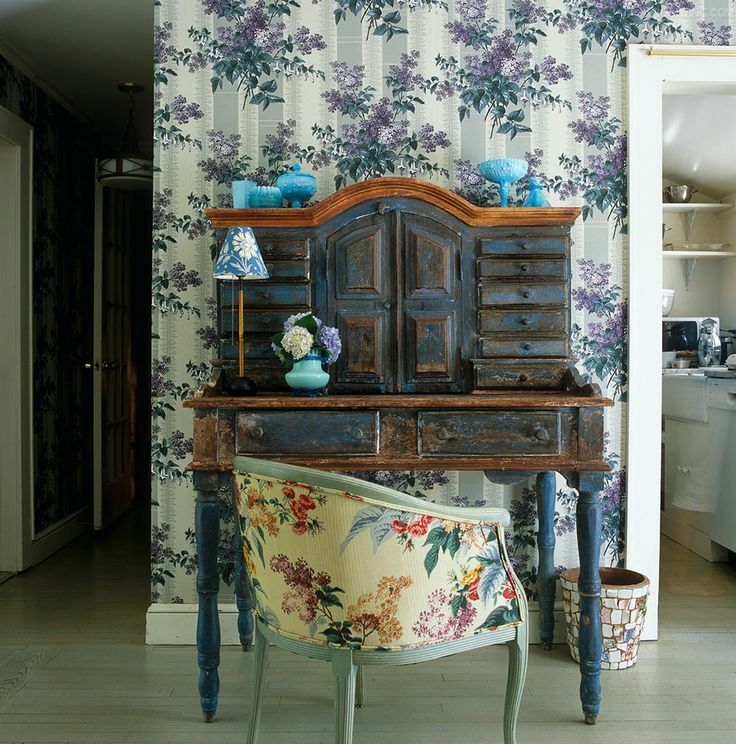 I could get lost in this book – I could spend days taking in all the details and oogling over the use of all the layers of vintage pieces mixed with beautiful textiles and modern elements. 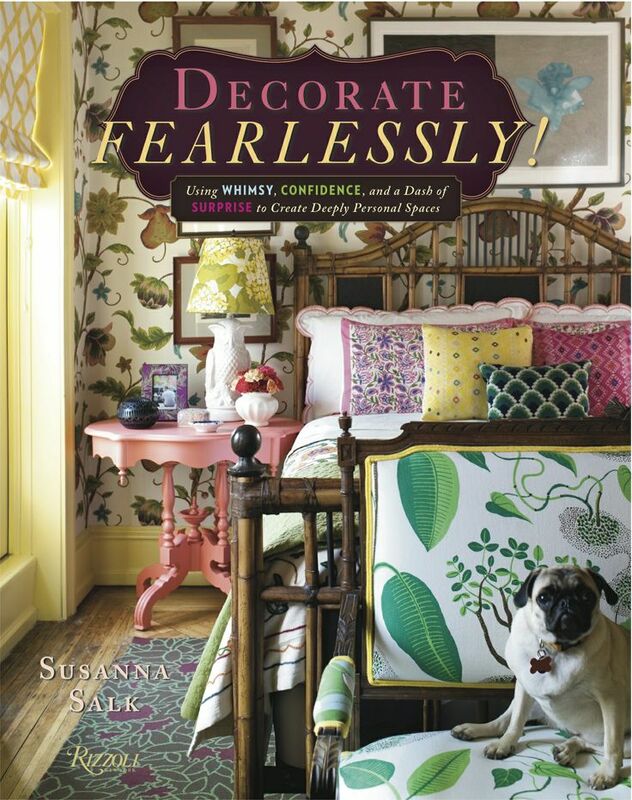 I think the title of the book, Decorate Fearlessly, says it all. If you want to design a room like those that Salk has shared, one has to leave fear behind. Fear of failure, fear of missing the mark. I would say that I am not one to “decorate fearlessly”. 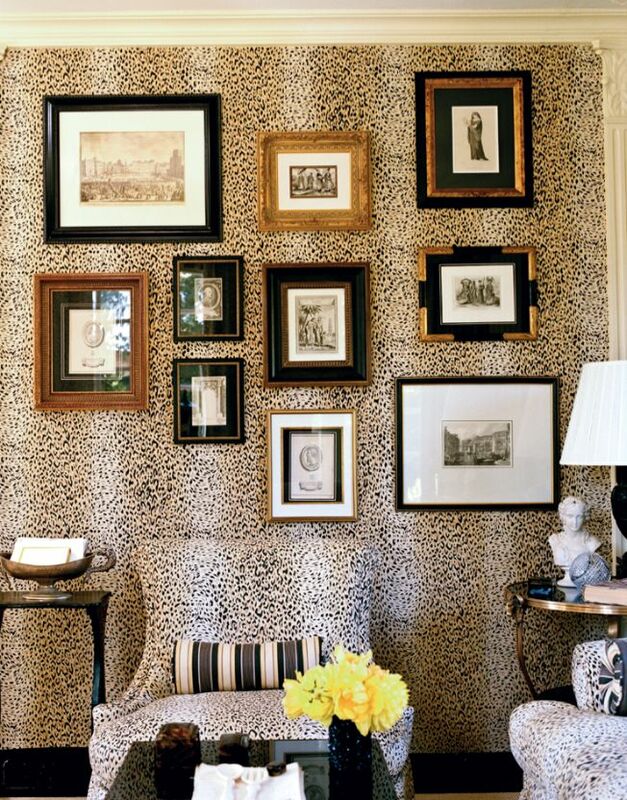 It is something I’d like to strive for – to take more risks with my decor. I tend to play it safe, although when I do take a risk (and it works) I end up in love with that space. My powder room makeover is a perfect example of me taking risks. I was told by many that the color was going to be too dark. I went with my gut, took the risk, and am beyond pleased with the dark walls and how it all came together. Kristen I love this book and do have Decorate Fearlessly. 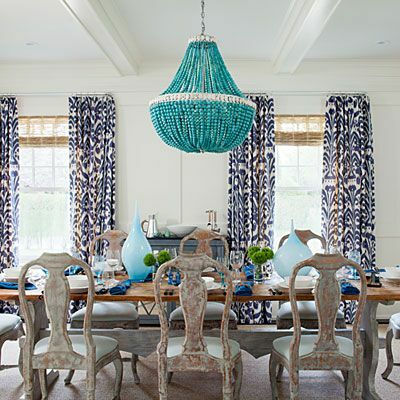 So many great rooms by great designers featured which I loved. 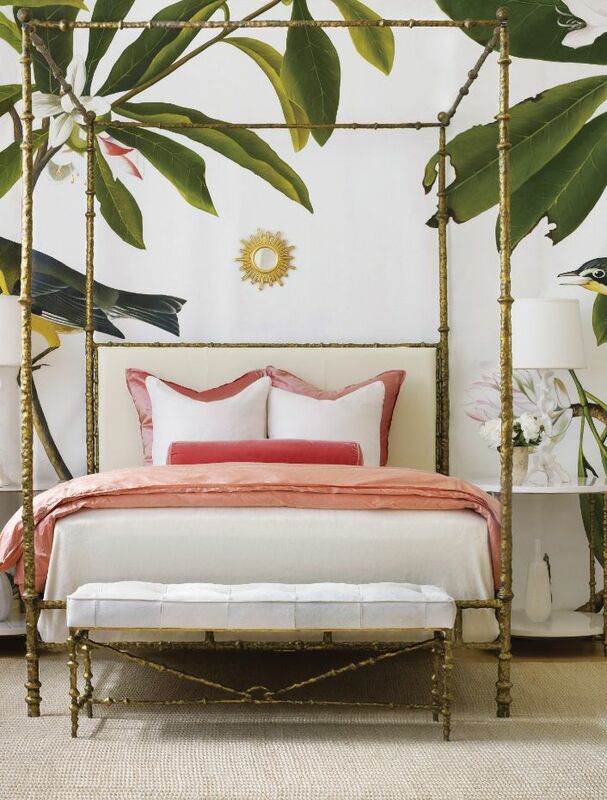 That bedroom with the huge palm paper just blows me away! I happen to know Susanna is working on another book and I bet it will be super as well! Wish I could decorate fearlessly! My motto seems to be “decorate in complete fear and second- and triple-guess every decision” ;). I love her work as an interior designer…I didn’t know she had written a book. I have to check it out! I’m like you….I always see if my library has them first!